This entry was posted in Kindle Devices, Opinions and tagged Amazon Kindle, Keyboard, Kindle 3, Kindle 4, Kindle Devices, Kindle Keyboard, Kindle Touch, On-Screen Keyboard, Touchscreen. hi..can anyone tell me.. does kindle touch has anti-glare screen too? 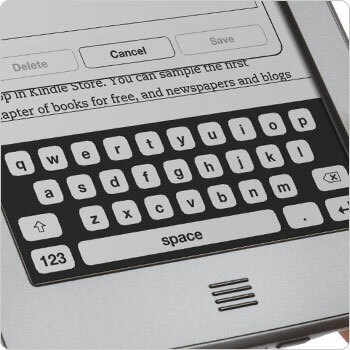 Kindle Touch has E-Ink screen, so no worries about glaring problems. Fore more info, read under E Ink 101 section in this page, Kindle Touch.